More Than Just a Juice Bar. The Herd Juicery is more than just a juice bar. We are your one stop shop for all your nutrition needs. Besides the juices and smoothies, we offer a great selection of vegan foods. From sandwiches and soups to avocado toasts and salads, we got you covered! Also, we are always available to discuss any health concerns or to give some nutritional advice. Our juices start off with fresh, organic produce that is throughly washed and locally sourced when possible. We offer some of your everyday juices with a twist and others that you will not find anywhere else. 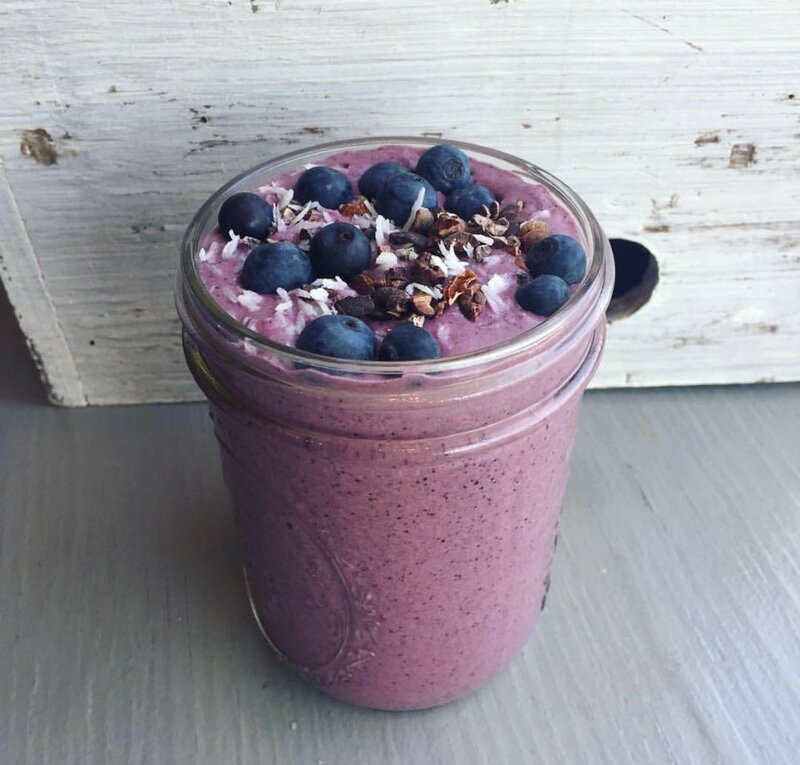 We focus on crafting delicious smoothies that have nutrient dense superfoods added to them. The goal is to pack as much nutrition into a smoothie as possible without compromising flavor. We offer some of the most unique smoothies around. We use an unorthodox method to create simply amazing bowls. While most places use poor quality fruit juices to make a bowl, we use all fruits. What your left with is a flavorful, cold treat that is not watered down with juice. 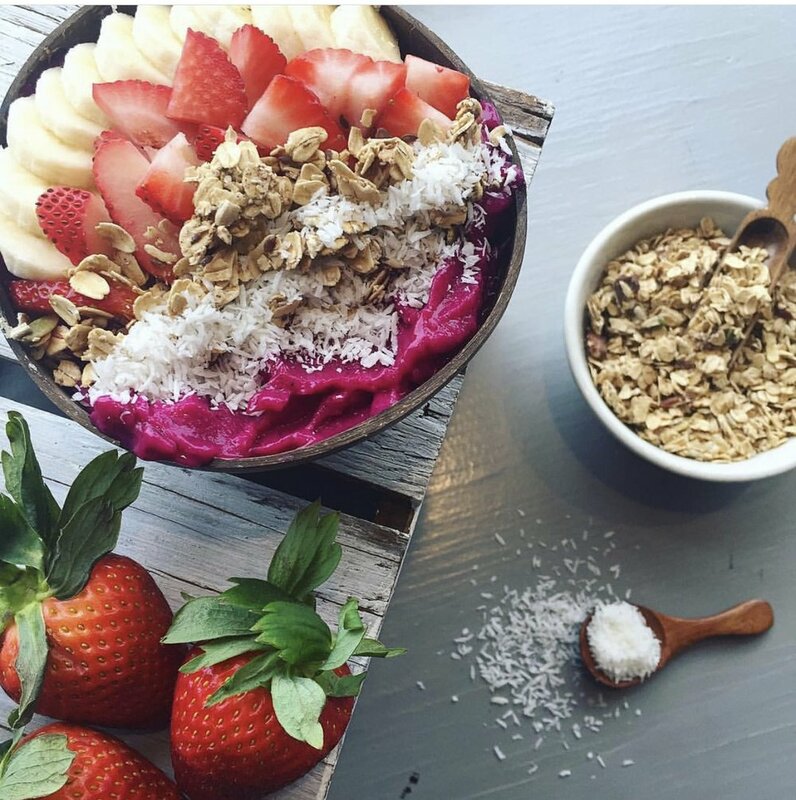 We also top our bowls with a gluten-free granola that we make in house. It is a completely clean granola that is sweetened with a small amount of organic maple syrup. While Drinks are our focus, we do offer an increasing menu of vegan food options. 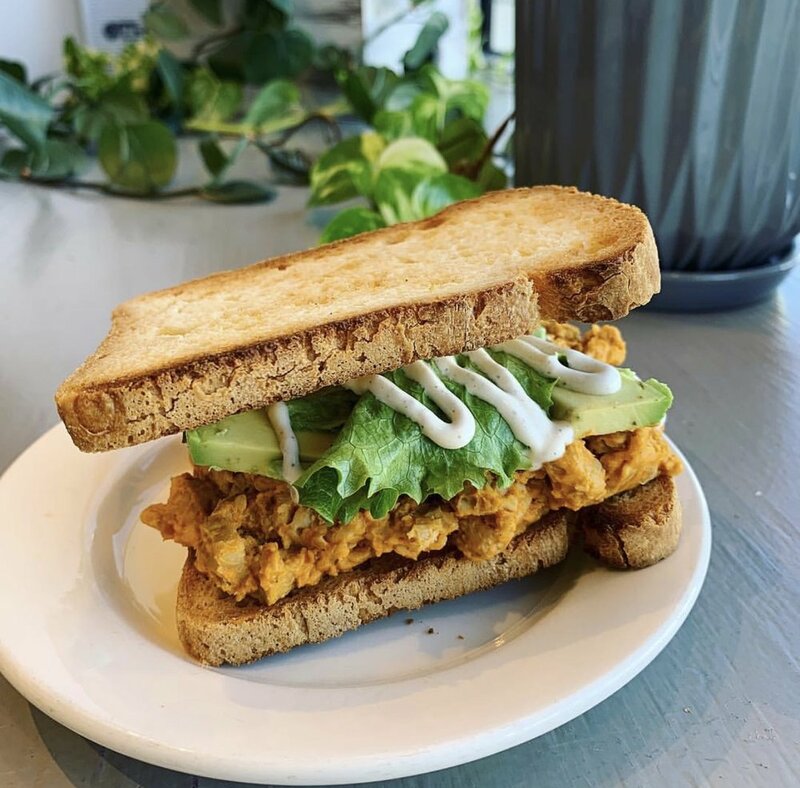 You can go with something light, like an avocado toast or something more filling, like a buffalo tempeh sandwich. We carry a few soups, as well as some salads for grab n' go. Our variety of buddha bowls are our latest addition to the menu (and most popular). Whatever your feeling, we got you covered.